ST. GEORGE — Emergency responders were dispatched to an area near Quail Creek Reservoir in Hurricane Wednesday morning after a Quail Creek Estates resident heard a man in the area crying out for help. “He was yelling, saying: ‘I’m dying,’” Washington County Sheriff’s Search and Rescue Liaison Deputy Darrell Cashin said, adding that the man said he couldn’t move. 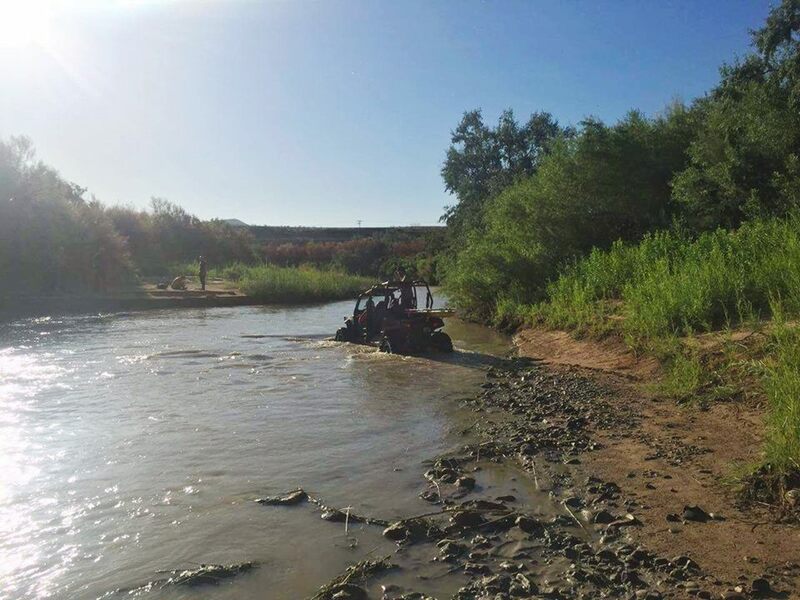 At around 7 a.m., Hurricane Police and Fire departments along with a Washington County Sheriff’s deputy responded and located a man in some bushes by a river between the Marion D. Hanks Scout Camp and Quail Creek Estates. 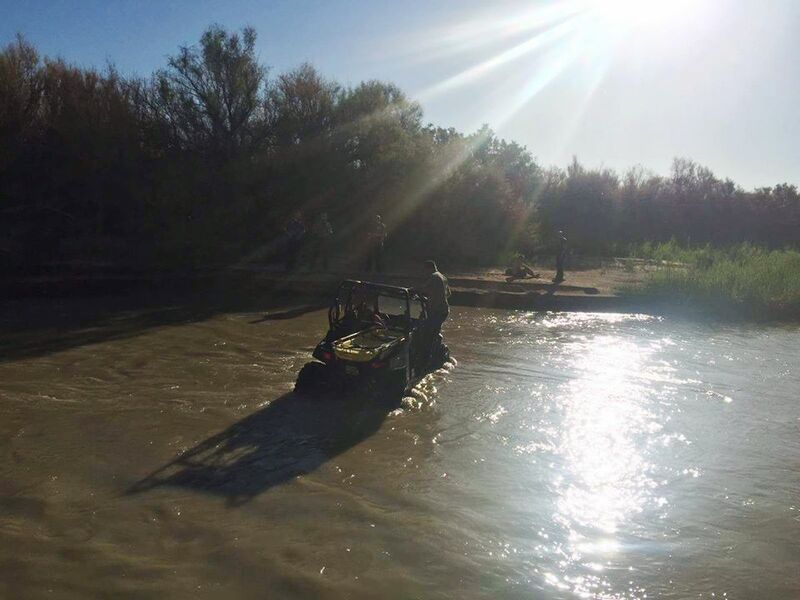 After sometime, rescue crews decided the river was shallow enough to drive the team’s Razor all-terrain vehicle, which is equipped with a Stokes basket, backboard and medical supplies, across the river to the man’s location. When emergency responders got to the man, described as being in his 30s, they said he was “disoriented” and “seemed confused.” The man had no shoes on, had injured his feet and was having difficulty walking. The man had hiked into the location from the Quail Creek Estates area, Cashin said, but why the man hiked to that location and how long he had been there was unclear. It was also not immediately clear where the man is from. Police believe the man is possibly a transient, Hurricane City Police Sgt. Brandon Buell said. Crews were able to get the man out of the area and drive him up to a waiting ambulance. The man, however, refused ambulance transport to the hospital. Responders were able to locate someone who knew the man for the man to go with, Buell said. We are lucky to have the Emergency Responders!! Way to go guys!! thanks Kimberly for the report.